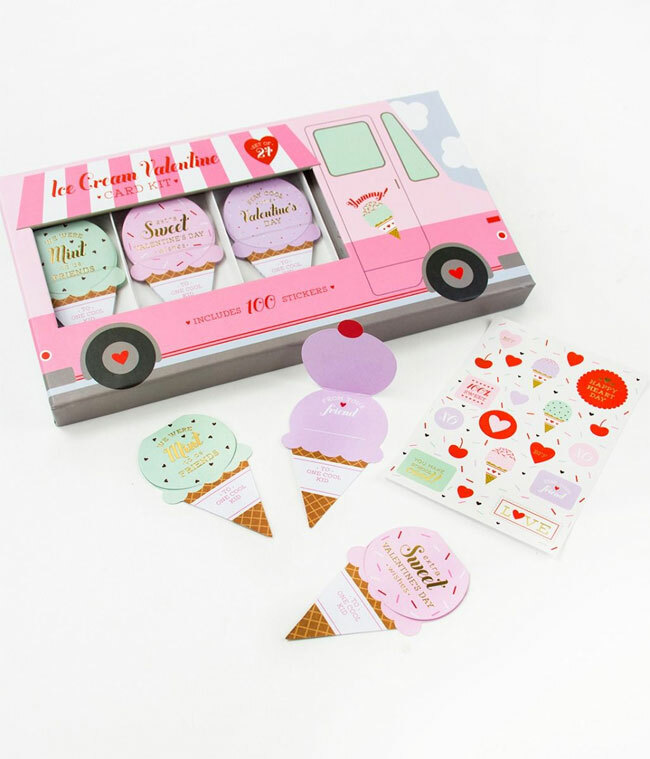 This ice cream truck valentine card kit from Elum is SO cute! There’s a cookie kit, too. ♥ I love a good anti-valentine, and these from Oh Happy Day are pretty funny … or should I say punny? ♥ This stop motion ad for Epidemic Sound, featuring detailed paper sculptures by Todd Watts, is pretty darn cool. ♥ These DIY painted record album valentines are so cute. ♥ And these DIY paper lipstick valentines are so clever. ♥ Absolutely lovin’ this packaging and identity design for CACAO 70, a Canadian chocolate company.